Mifegyne is presently registered in more than 30 countries in the world, with 30-90% of women in the developed European countries choosing this elegant method of pregnancy termination over the surgical one. The medical method does not increase the frequency of abortions, but rather decreases the gestation week in which women terminate the pregnancy as well as the psychological trauma of the procedure. In interviews women do not mention the medical abortion they have experienced, as it resembles the natural menstruation thus leaving no negative trace in their minds. 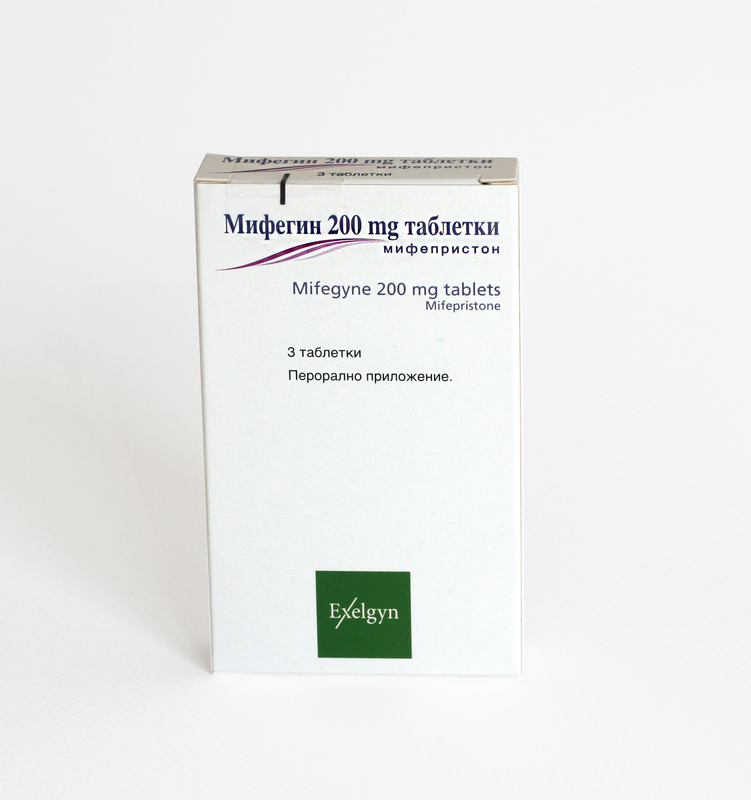 Mifegyne – a medicine prescribed by a medical specialist which has to be taken in the presence of a medical specialist or specialised and trained medical personnel. Mifegyne – can be freely purchased with a prescription from any pharmacy in the country after an order to the drug distributors Novus Trading, Medex or Phoenix.